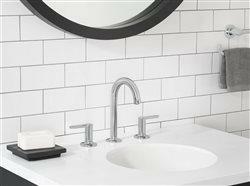 Overhauling your shower doesn't require hiring a professional with modern all-in-one kits that provide a custom look without the extra work. Visit your local home improvement store to learn about options. 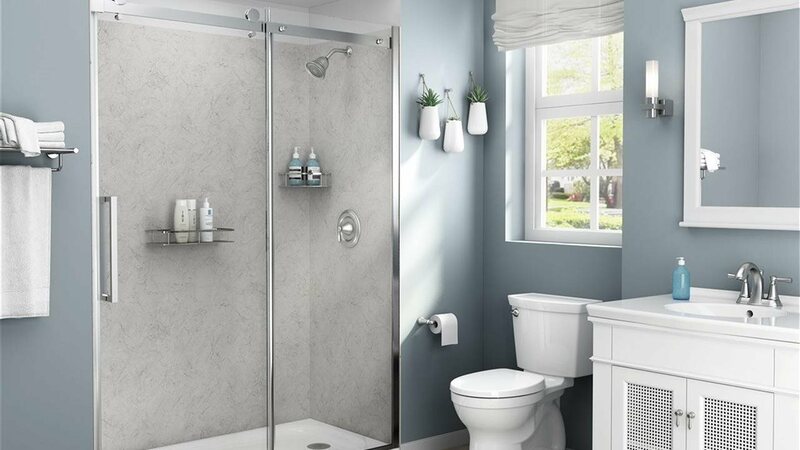 For example, the American Standard Passage Custom Shower Solution is ideal for the DIYer, with stylish patterns, a sleek glass shower door and modern shower bases. The kit includes adhesive, color-matched sealant and pre-measured walls that easily adhere over existing wall materials, making it a time-saving project. 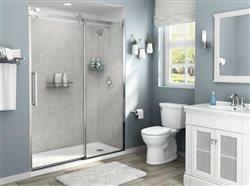 With designs that mimic granite, stone or timber, it has an upscale look at an economical price.